Often times, the issue with being in charge of a franchise lead generation efforts isn’t identifying what the issues are but rather deciding how to use your franchise’s limited resources (time, money, effort) in order to solve them. Having spent years studying franchises and their habits, there is a single fundamental thing that every franchise could focus on this year to improve – do more at night. But before we get to the solutions, let me lay out the issue that your (and every other franchise) has at their doorstep. Suddenly, you’re smacked over the head with the issue. 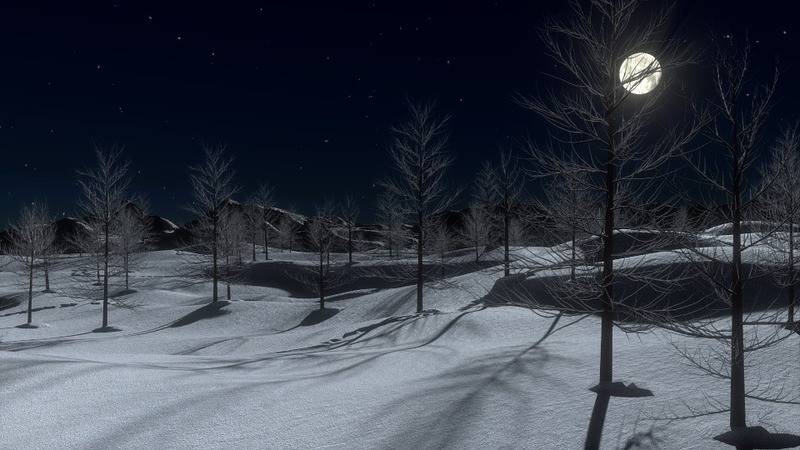 37% of leads are generated between 5PM and Midnight. The issue with this solution is simply that franchises don’t have much control at all about when the leads are going to fill out a form. If a lead decides to visit your website at 11PM, then there’s little that you can do to stop them. In our industry, this problem is ever exacerbated as franchising is often times seen in competition to standard employment. So people may even be afraid to inquire about a franchise during the work day. Always the most expensive, but also arguably the most effective. With a call center, you can instantly call leads regardless of what time they come in. In order to make this work, you’ll need to be buying a lot of leads. Since the West Coast is three hours behind, the normal working day ends at 8PM EST out there! The more sales people you have on the west coast, the more likely it is that they will have success with East Coast leads later in their working day. 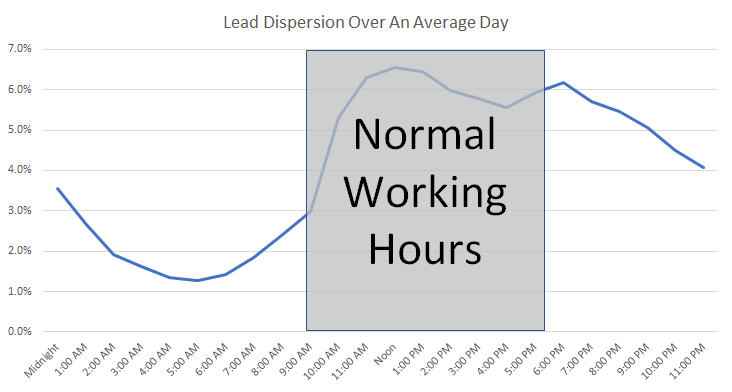 No one likes working late, but maybe there’s a way to rotate amongst sales people so you can cover more relevant hours of the day. 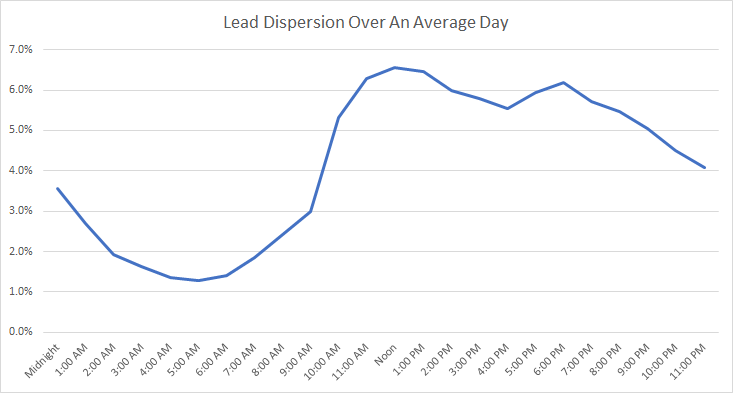 As you can see in the graph, leads don’t really start pouring in until around 11AM anyway, so those 9-11AM hours will be slower. The cheapest way is to focus on automation through texting. (You can click here to check out FranFunnel, who specializes in this for franchising.) Text messages have a virtually 100% read rate amongst cell phone users (~80% of franchise leads), so you can easily schedule calls while your sales team isn’t working. No matter which you choose, I can promise that making these investments now will pay huge dividends throughout the course of the year. These leads are going to continue to come in after normal working hours, so start improving today. Eli Robinson is the COO of Metric Collective, the parent company of FranchiseHelp. He seems to have an odd obsession with line graphs.